I’d be interested to know if every writer feels this way, but when I release a new book I have a giddy moment of hysteria followed by a desire to shovel copious amounts of cake! Giving up alcohol two years ago put the kibosh on swigging a gallon of celebratory bubbles, but a large mug of Tetley tea certainly helps the cake crumbs to digest. Guardians of the Sky is the second book in my young adult trilogy and follows our heroine, Amber Noble, as she helps a fae queen to reclaim her throne from an evil force. I loved writing Amber’s character as she is so similar to me in her desire to keep her family close and her friends safe. Her sassy and feisty nature remind me of my daughter, so there are overlapping elements of both of us in her. In book one, Amber discovers she is supernatural and finds a way to cope with her blossoming powers. As we continue her adventure in book two, Amber is growing into those powers but still struggles to make decisions that affect her head and heart. It’s a classic coming of age story, with a handsome love interest, developing friendships, and tough choices. Our teenagers face these topics on a daily basis. Okay, so they might not have to battle an evil General or run from a lava hog eating demon, but double science followed by maths is roughly the same on the stress scale in my opinion! 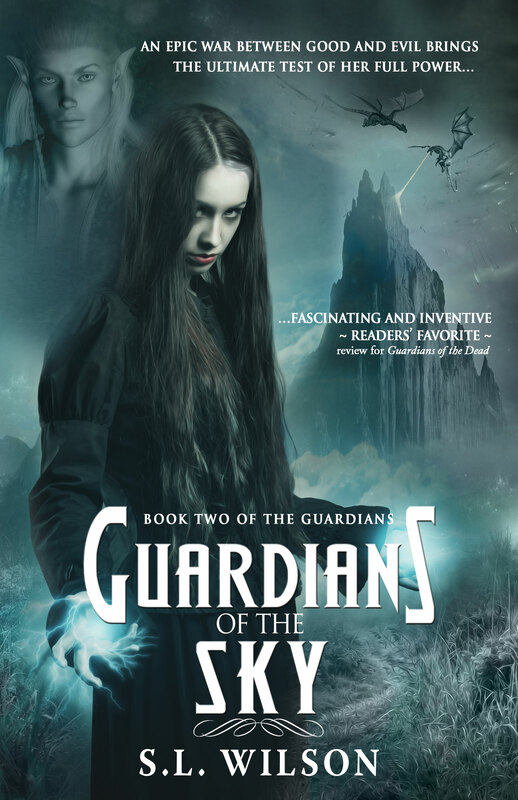 Writing Guardians of the Dead (book one) was a delight, and this excitement continued as I wrote book two, Guardians of the Sky. The final book in the trilogy will be released this December and goes a lot darker than the first two. 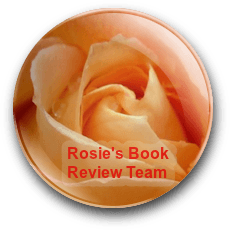 It was an interesting development for me as a writer and I watched the story unfold as if I was a reader rather than the author. In my opinion, releasing a book is the less painful equivalent of having a baby. When you stand with your shiny new paperback cradled in your arms, it is such a proud feeling. Being able to share this with the world is another gratifying sensation, and I have been overwhelmed by the positive response to my books. I hope my readers enjoy joining me and my characters for another exciting adventure set in the beautiful woodland of Avaveil, the land of the Fae. Dragons, faeries, and humans stand side-by-side as they are drawn into a battle of cunning, magic and surprising revelations. Can Amber survive long enough to see her dreams fulfilled? I’m more of a key lime pie shoveler, myself, Shelley, but other than that, I’d say I agree with the way your feel about the whole process of releasing a new book. 🙂 I have both 1 & 2 on my TBR list, and can’t wait to get to them. Here’s to a great release, and lots and lots of sales and 5-star reviews! Good luck!! Happy Release day to you. -dances- thank you for sharing how you feel with us.